Doctor Who returns on September 19th to the BBC and we could not be more excited! It's no secret how much we love Doctor Who. The BBC released the all-new trailer for Series 9 today! Check it out! 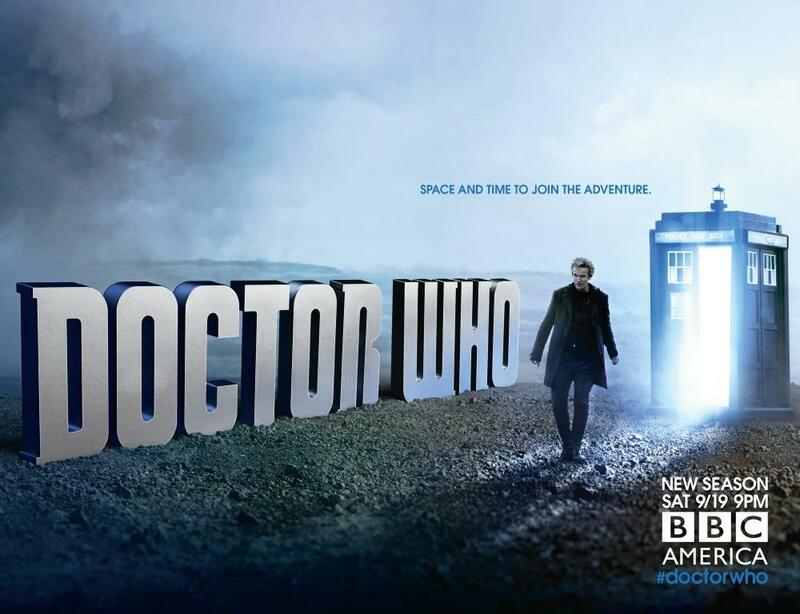 The new season of Doctor Who premiers September 19th on BBC!